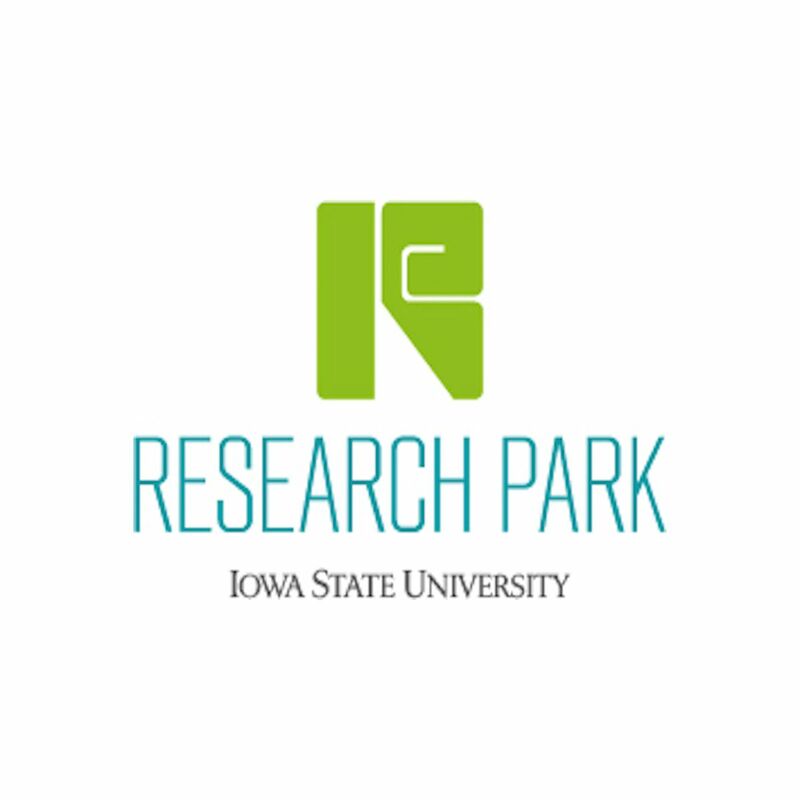 Located in the ISU Research Park, the Ag Startup Engine is an accelerator to be utilized by agricultural entrepreneurs, and create a structured pathway to financing new business ventures. “The primary goal is to fill a gap between when an entrepreneur has an idea and is beginning to develop the business, and trying to provide both funding and a mentoring structure for helping them to get to the point of being investment ready,” said Kevin Kimle, co-director of the Ag Startup Engine and director of the Agricultural Entrepreneurship Initiative. Kimle described the Ag Startup Engine as a potential next step for existing students, or alumni to take for ideas they created in classes, or after graduation. There is also opportunity for entrepreneurs not affiliated with Iowa State, but who discovered Central Iowa to be the prime location to utilize its wide range of resources available for businesses. Still in the fundraising phase, the Ag Startup Engine has publically acquired six investors including Summit Agricultural Group, Ag Venture Alliance, Renew Rural Iowa, Ag Leader Technology, Next Level Ventures and People’s Company, with a seventh investor yet to be announced. Applicants of the Ag Startup Engine first meet with co-directors Kimle, Kevin Maher, founder of GlobalVetLink, VetMeasure and Maher Technologies and Joel Harris formerly of Harrisvaccines. After the co-directors approve the applicants, the entrepreneurs present their businesses to investors. According to Kimle, there are currently three active companies in the portfolio, with a handful of others under consideration. One of the biggest advocates of the new accelerator is the Agricultural Entrepreneurship Initiative at Iowa State University. Its goal is to broaden the understanding of entrepreneurship in the College of Agriculture and Life Sciences with hands-on experience. 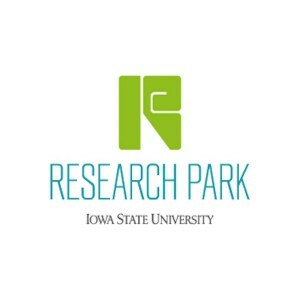 Kimle also stated that beyond just a partnership, the ISU Startup Factory in the ISU Research Park has been working hand-in-hand with the new accelerator. Many companies receiving funding from the Ag Startup Engine are typically part of the ISU Startup Factory as well. If the timing matches, after an entrepreneur receives funding from the Ag Startup Engine, they may also enter the ISU Startup Factory’s 52-week program. During the first 26 weeks of the program, the cohort of companies research target audiences and conduct prototyping. The second phase is tailored to each company on an individual basis.